Hurray! My loots from Taobao has arrived! 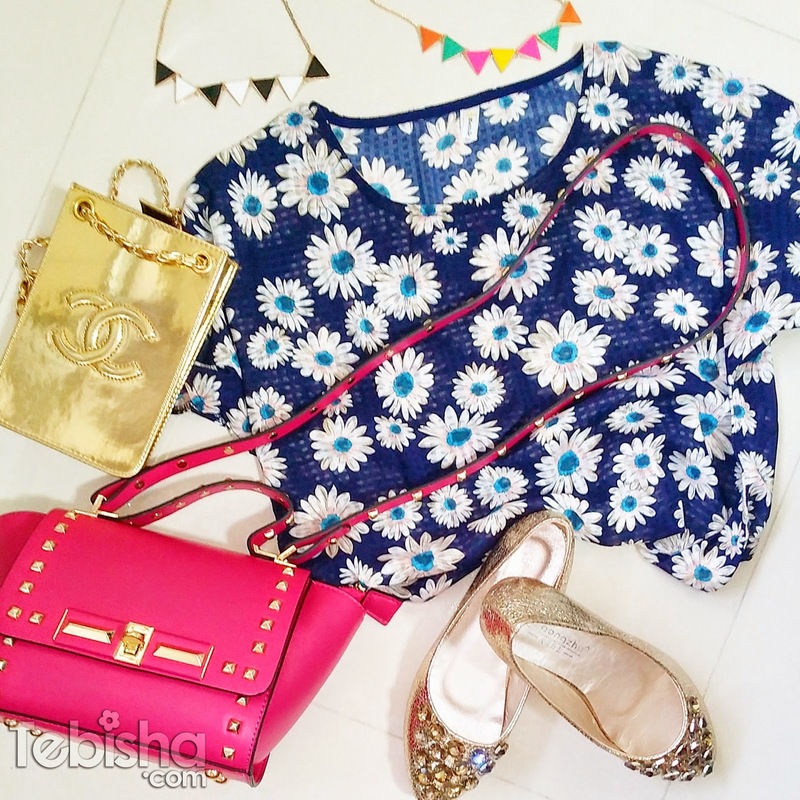 Remember my previous blog post about Shopping in TaoBao through 65daigou? 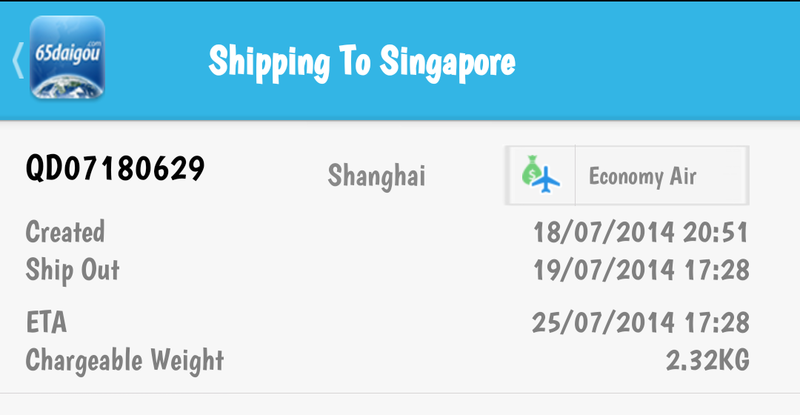 I’ve bought some items from Taobao via 65daigou and it has arrived Singapore within 2 weeks via Air Shipment. All these items only cost me $77 include Shipping Fees (Air) + Agent Fees! I can save more if I ship my items via Sea. After I placed my order through 65daigou, I don’t have to worry the communication problems with Taobao.com sellers. All the coordination and communication, 65daigou will help us to settle and communicate with them effectively. 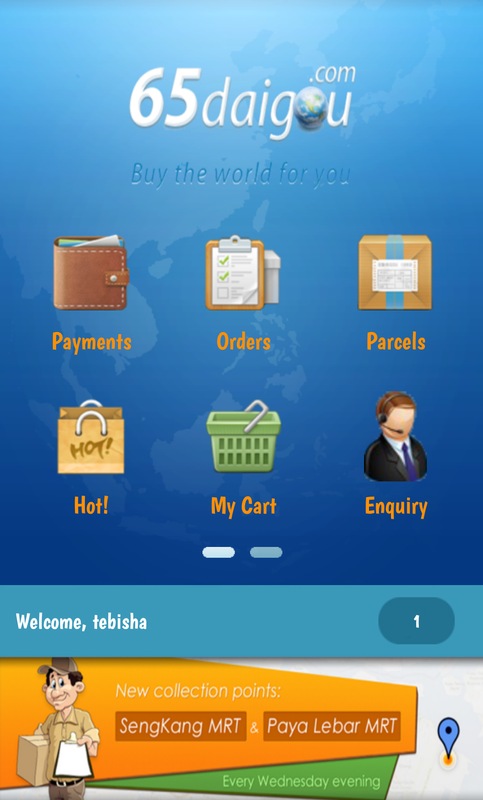 What I always did, was monitor the items and parcel status via 65daigou website or mobile app. YES! 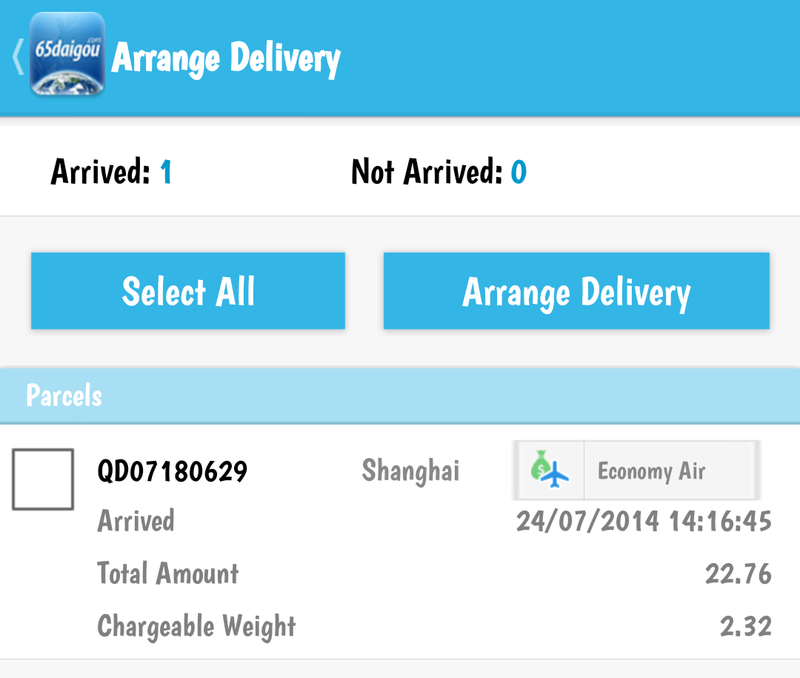 65daigou has launched their mobile app, which you can track your items/parcels status anywhere with your smart phone. 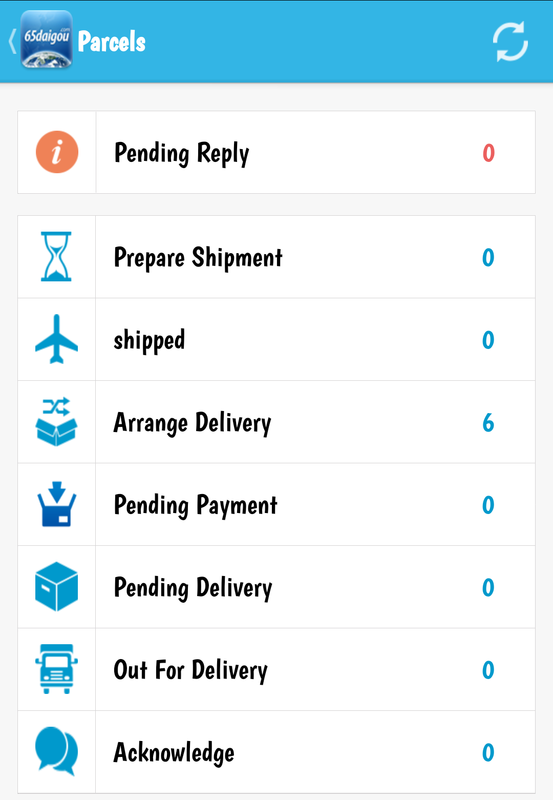 Once you have paid and placed your order, you may check all the items status under Orders. 65daigou will promptly update the item status. For eg. I have ordered a total of 6 items, 65daigou will update how many items are under the status of Processing, Purchasing etc. For the screenshot below, it has stated that all my 6 items has arrived their Shanghai Warehouse and I can arrange it to ship to Singapore. 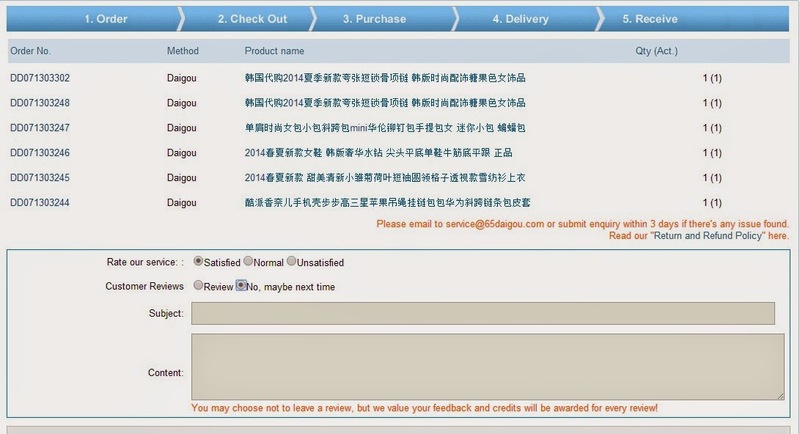 During purchasing, if there are any queries about the item need you to re-confirm, 65daigou will send you an email or notification to update you and may require you to acknowledge on the remarks. After all your items have arrived the warehouse, you may choose to ship to Singapore or Hold the Shipment. 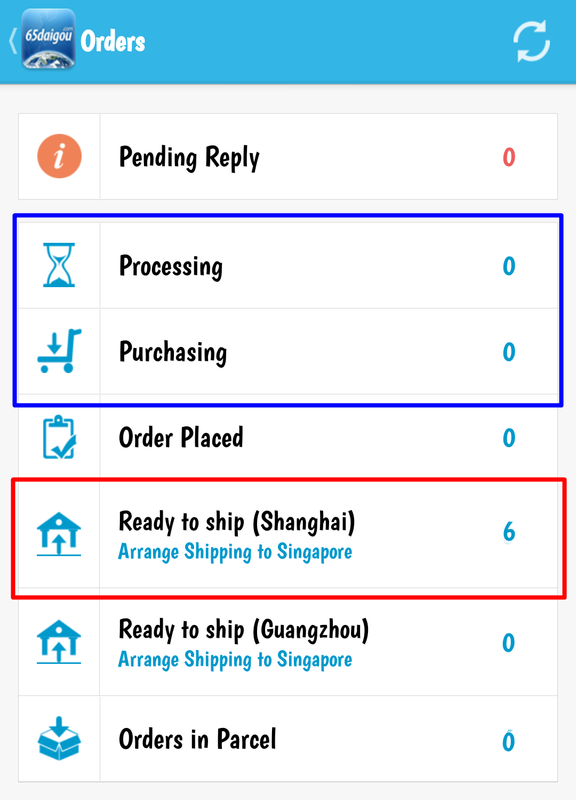 If you have more things to order, you may hold the shipment and consolidate all the items together and ship at one go. 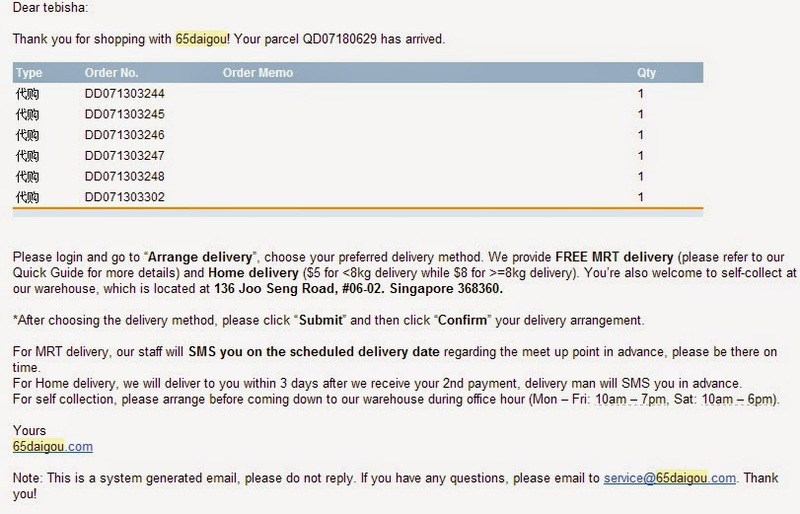 65daigou will give you the Estimated Arrival Date of your parcel after you have arranged shipping to Singapore. 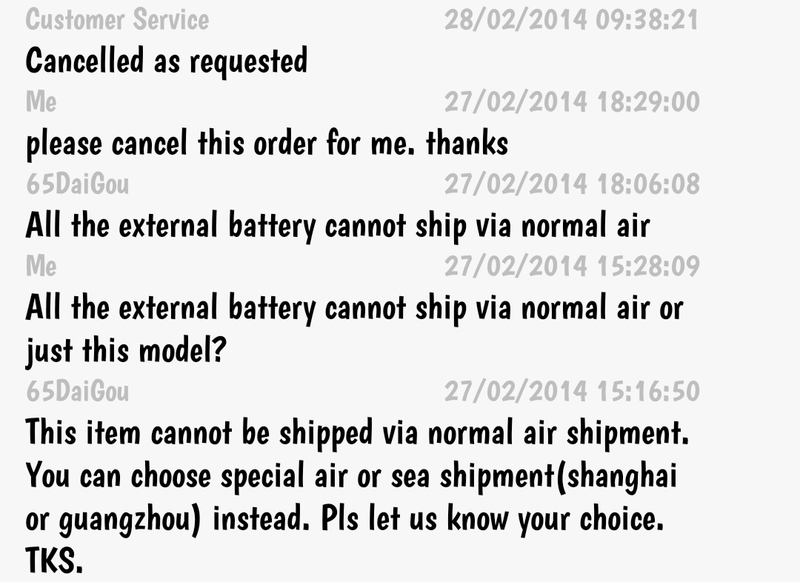 I choose the Economy Air Shipment so it will arrive SG within 1 week. Once your parcel arrived Singapore warehouse, 65daigou will email you and informed that your parcel has arrived their Singapore warehouse and please arrange for delivery! The ETA of the parcel was 25 July 2014 but I received the email on the 24 July 2014, which means my parcel arrived earlier! Arrange for delivery via 65daigou website or even their mobile app conveniently. I used the mobile app to arrange the delivery. 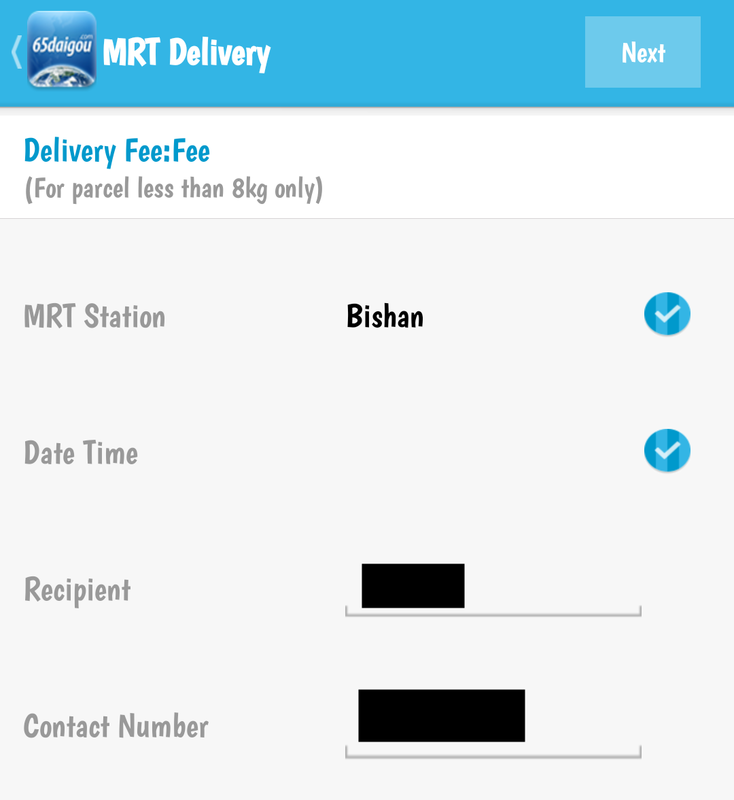 Pay the shipping fees and agent fees via My Prepay when you arranging for delivery. 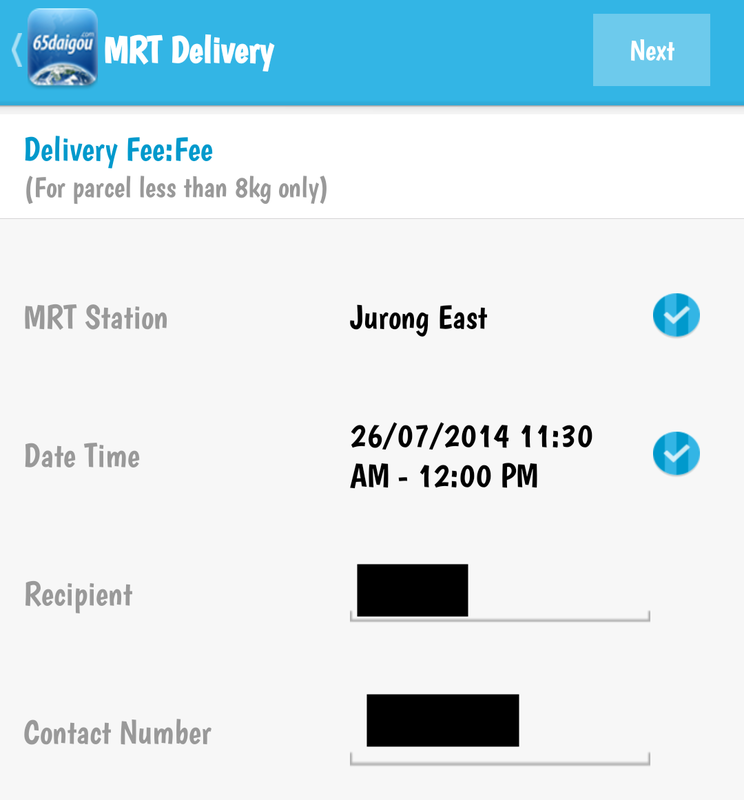 You may choose to pick up your parcel via MRT/Neighbourhood Collections, Home Delivery or Warehouse Self-Collection. My first choice will always be MRT Collections, because its FREE and convenient. 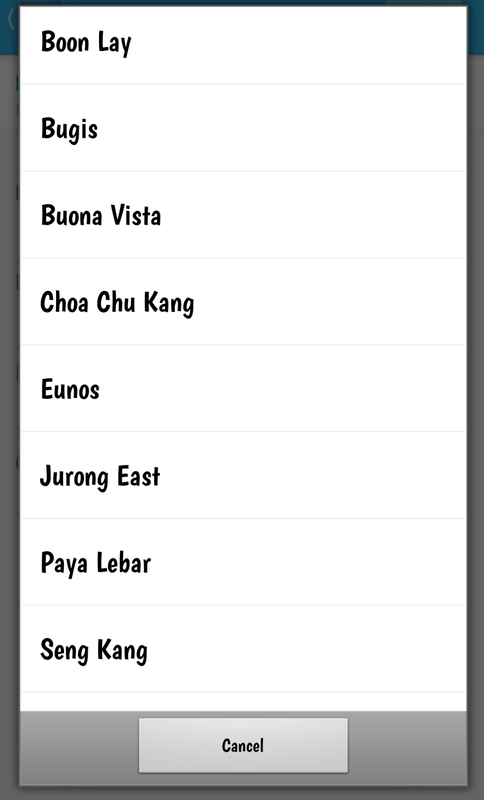 65daigou has over 15 MRT pick up locations all over Singapore. One the collection day itself, 65daigou will SMS you to remind you the collection timing with delivery man contact number. Thumbs up service from 65daigou! After collected your items, don’t forgot to acknowledge it, you may also leave a feedback about your shopping experiences with them. I have purchased Taobao items thru 65daigou numerous times, its always fuss-free and convenient! Overjoyed with my recent purchase in Taobao.com via 65daigou. All the items comes with great quality and materials, totally no difference from the pictures on web. Can’t wait to show you guys my combinations of outfits from my buys. Start shopping at Taobao and place your order via 65daigou now!